HOUSTON (KTRK) -- The latest looks bleek for Sports Authority. According to Forbes Magazine, the sporting goods retailer has chosen to sell off its assets, ending the option of reorganizing under Chapter 11 bankruptcy protection. 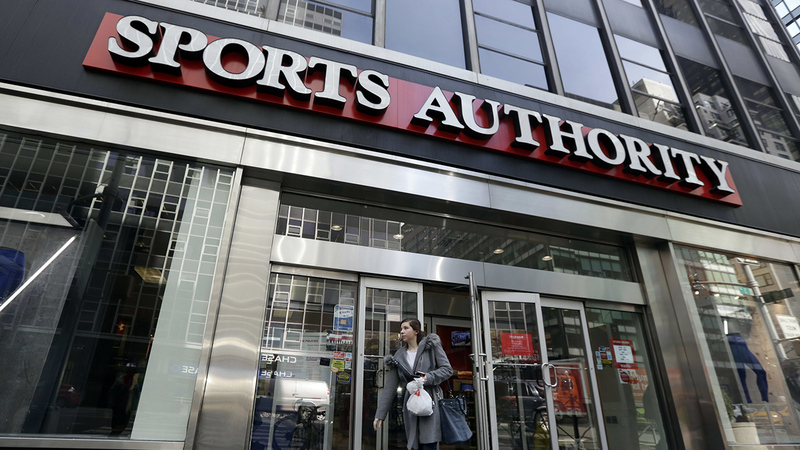 abc13 reported in March that Sports Authority had filed for Chapter 11. At the time they said they would close 140 stores and two distribution centers. We learned that Sports Authority has notified the U.S. Bankruptcy Court and that the company would not be able to reorganize and would pursue a sale instead.